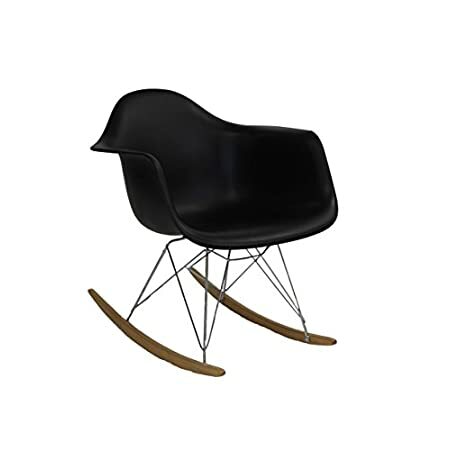 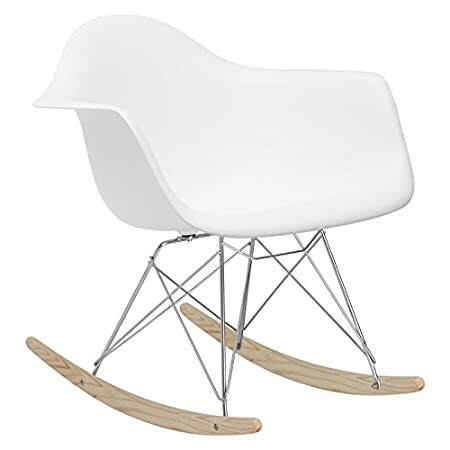 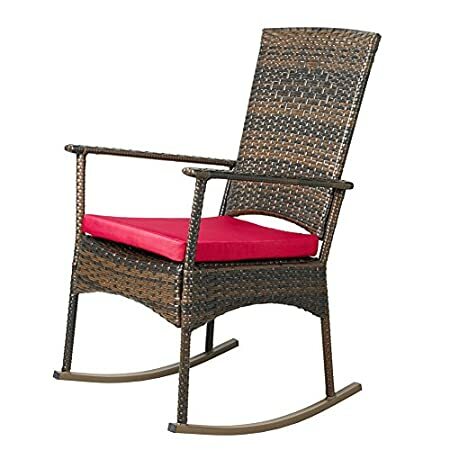 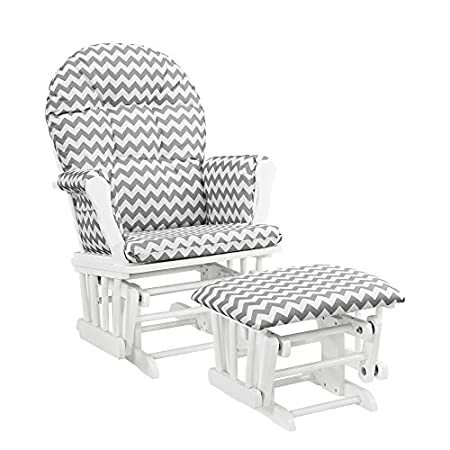 Check out our collection of coastal and beach rocking chairs here at Beachfront Decor. 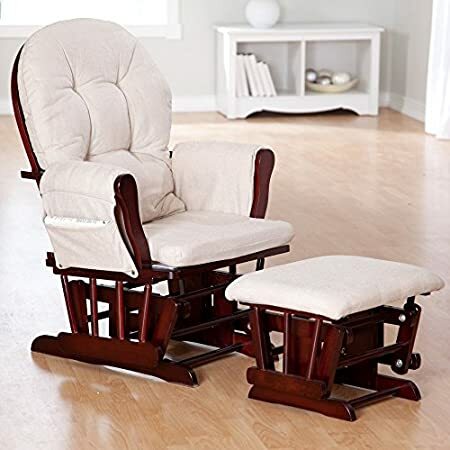 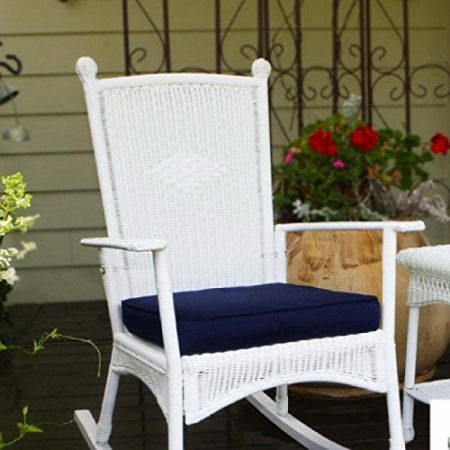 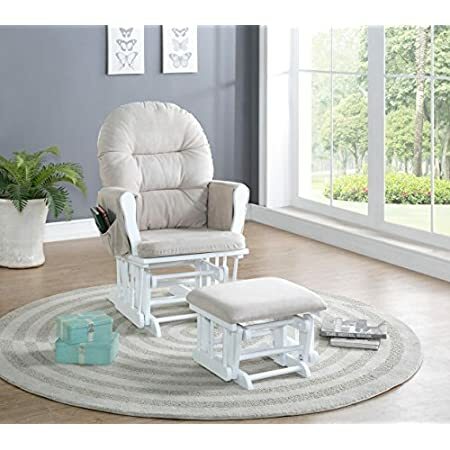 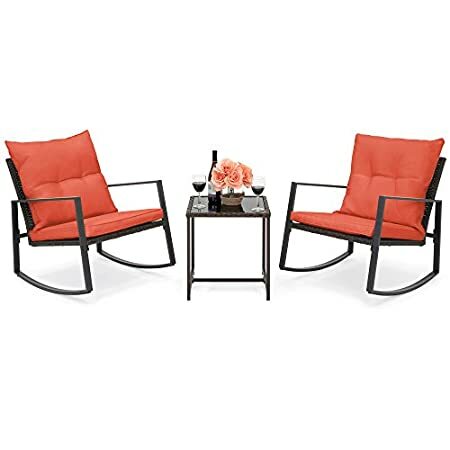 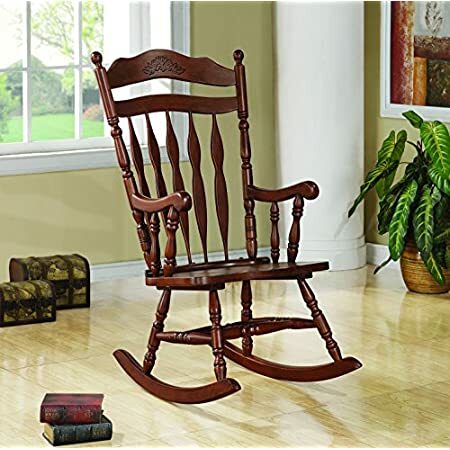 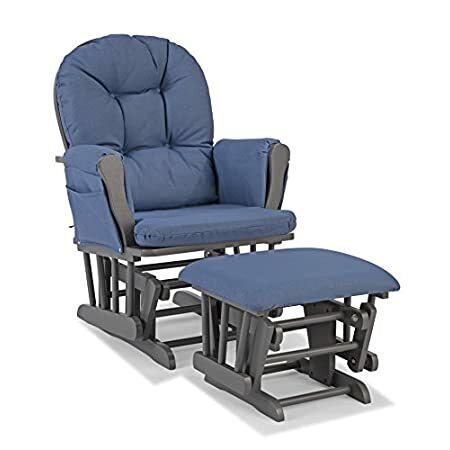 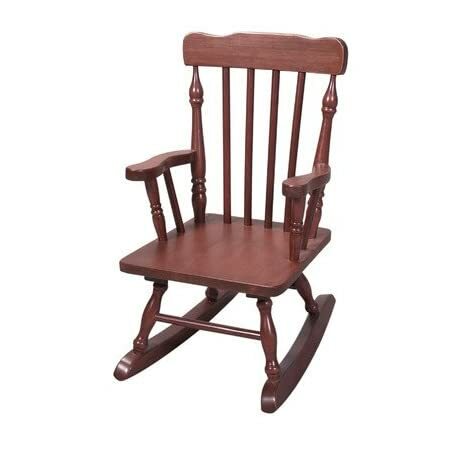 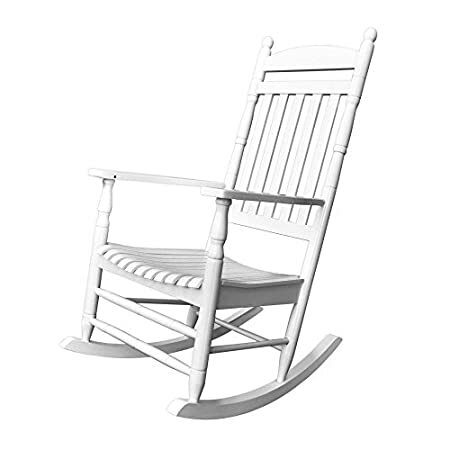 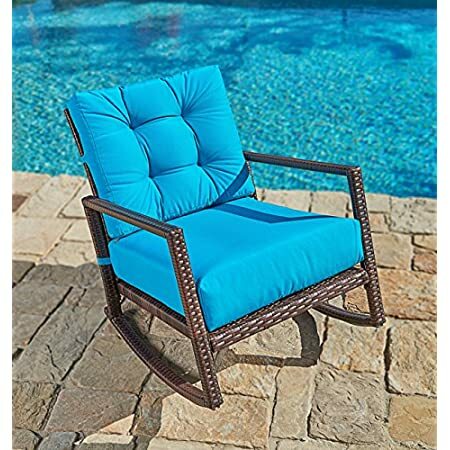 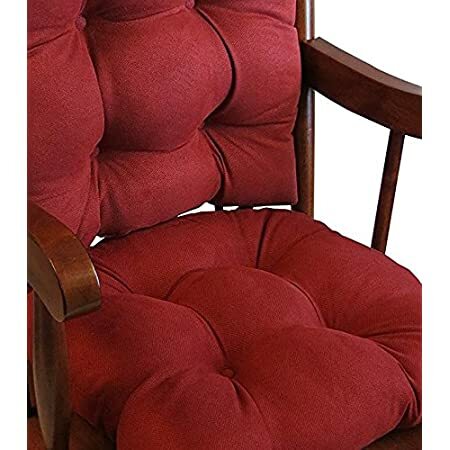 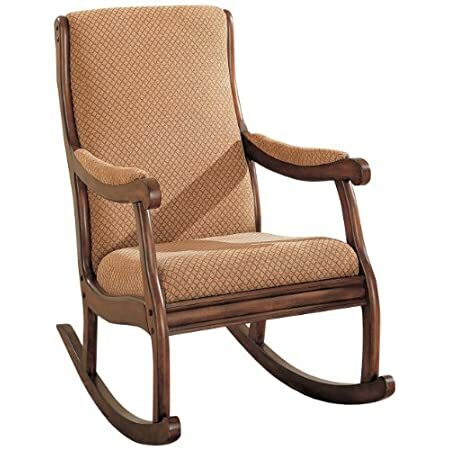 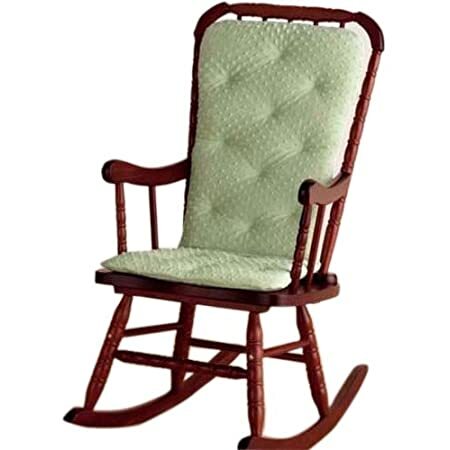 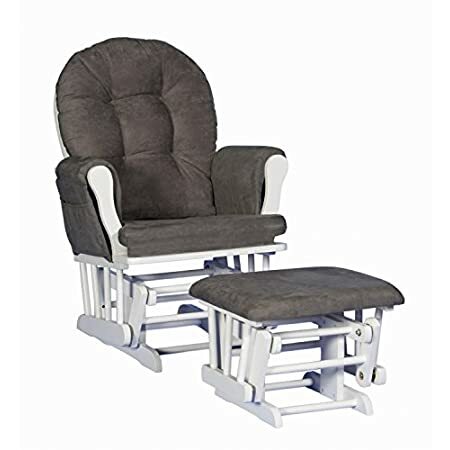 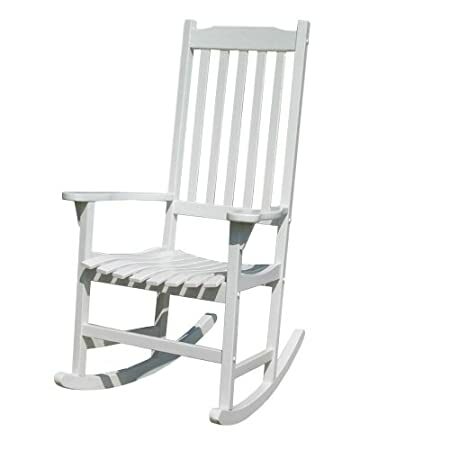 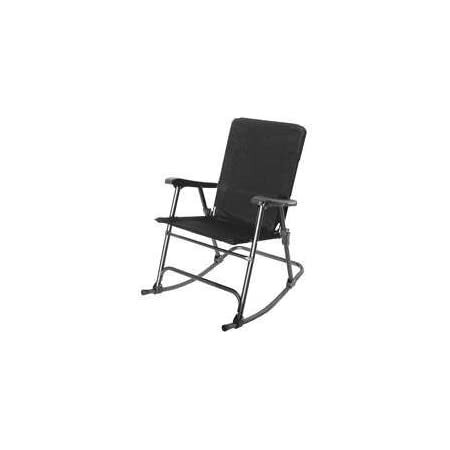 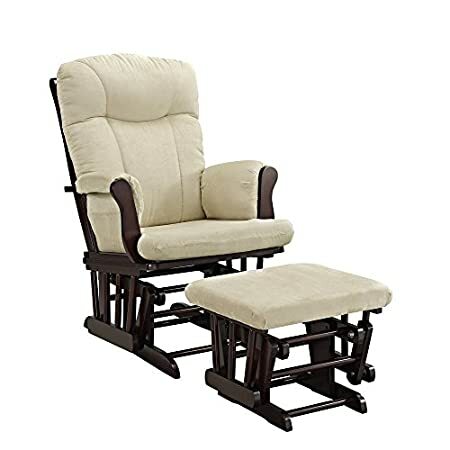 We have a variety of rocking chairs in different materials, styles, and colors so you are sure to find something for your beach home. 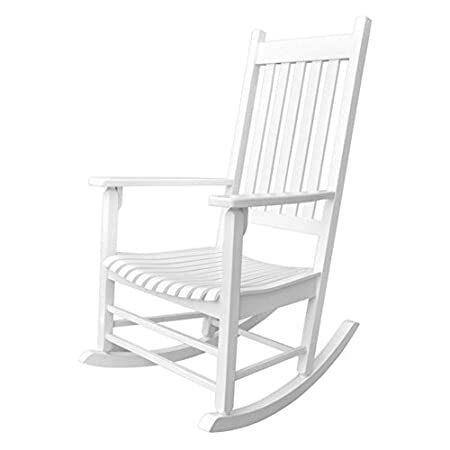 Coastal rocking chairs don’t have to be difficult to find when you shop in our store.